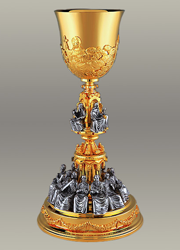 Votive Candles, Priest Vestments, Clergy Shirts, Communion Hosts, Altar Wine, Chalices, Furniture, Liturgical Works. 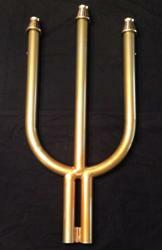 We are your source for Cathedral liturgical candles. Mt. La Salle Wines. 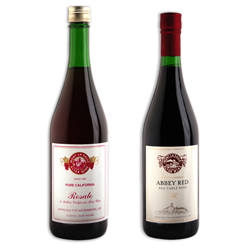 The best in altar wine. 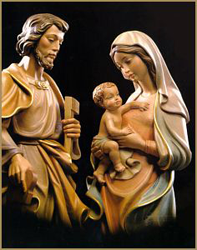 We offer fine Italian woodcarving. Eastern Oil offers the finest restoration services in the Pittsburgh area for precious metals. 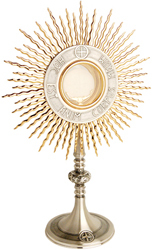 If you have a chalice, monstrance or other item that needs a touch up please contact us today. We have the beautiful St. John's Bible and Book of the Gospels available for you! We offer the extremely comfortable clergy shirts from a number of great brands. Click on above picture for more information. Eastern Oil Corp. offers the full line of Cathedral candles including the Eximious Pachal candle line. 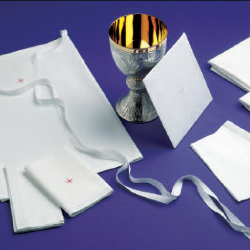 Eastern Oil offers high quality holy communion hosts to serve our clients. 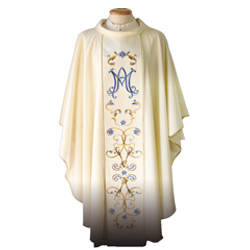 We offer Solivari Italian Vestments imported from Italy. 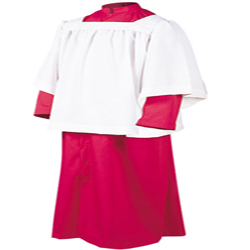 Chasubles, copes, surplices, albs and clergy shirts. Made in Italy we offer some of the most impressive wood statuary on the market. Lectionaries, Missals, Christian Prayer, Books of the Gospel...we have you covered. We offer the complete line of Dadant liturgical candles including Paschal and Christ candles. We are proud to offer the complete line of Beau Veste Products. 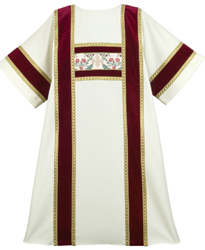 We are proud to offer Liturgical Design Vestments. We offer the very best vestments exclusively made for Eastern Oil customers. 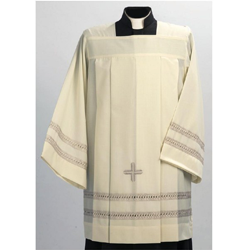 We have many in stock and offer custom chasubles, dalmatics, copes and more! 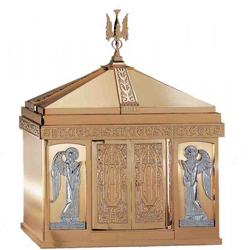 We offer a wide range of church furnishings from Stations of the cross to votive candle stands. 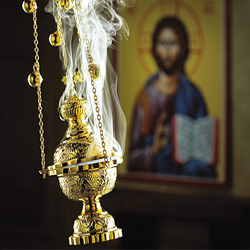 We offer the best incense on the market including incense from Transfiguration Monastery. 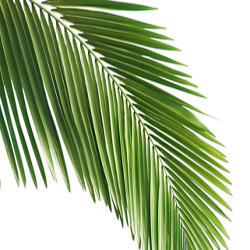 We have all your Ash Wednesday and Palm Sunday needs taken care of here at Eastern Oil. 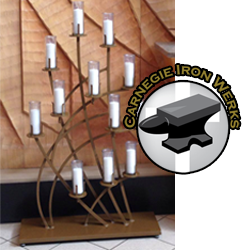 We are pleased to offer the best custom iron work on the market today...Carnegie Iron Werks! 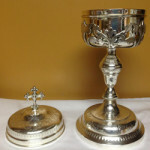 Tabernacles, Stations of the cross, & more...Eastern Oil Church Supplies is your one stop shop. We offer Mt. La Salle Altar Wines. Please call us today to try our wines. 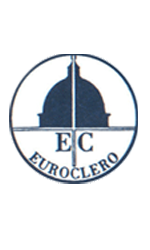 We stock items and work with EuroClero in Rome. 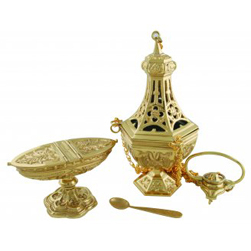 We offer our customers a number of traditional pieces for the celebration of the liturgy including Koley's church metalware. 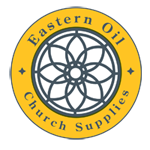 From albs to cassocks and surplices...Eastern Oil has your church covered. Amices, palls, purificators, corporals. We have them all available for our customers! Beautiful vestments made in the USA. Beautiful Italian statues in bronze, marble, wood and fiberglass. 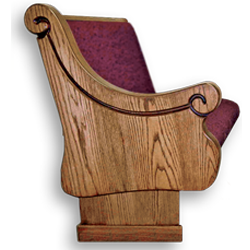 We offer beautiful American made furniture for your church. Straight from France and now here at Eastern Oil Church Supplies. Exclusive Troica candle for Byzantine and Orthodox churches.